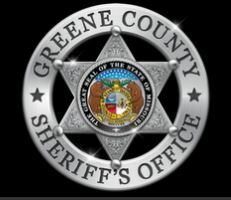 A lieutenant of the Greene County Sheriff’s Office has been arrested. Christian Conrad was dismissed from duty on Friday after several missed court dates. He was later arrested at his home and booked in the county jail. The Sheriff’s office said the court dates pertained to a civil matter not connected to his duties. Conrad has currently been released on bond.